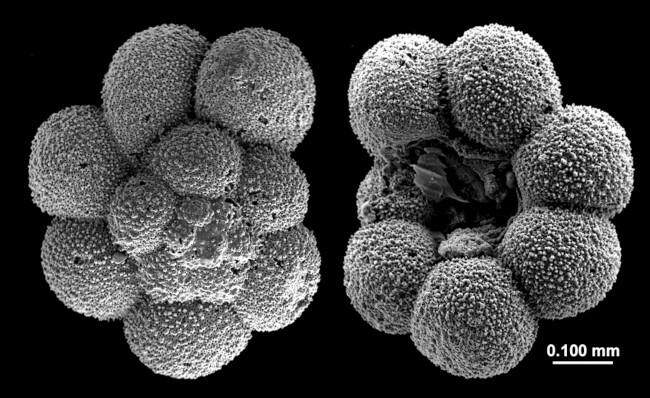 Georgescu, M. D., 2009: Transition from the typological to evolutionary classification of the Cretaceous planktic foraminifera: Case study of Anaticinella Eicher 1973 in micropaleontology, vol. 55, no. 6, text-figures 1-3, plates 1-11. page 589-616. Plate 5, Fig.